In-House Solutions hosts a series of informative free webinars conducted by experts in the field. These sessions are developed through continual surveys of our customers needs and concerns and are designed to provide information, facilitate knowledge exchange and encourage questions. 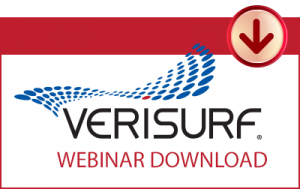 Here are some of our past version webinars to watch at your convenience. 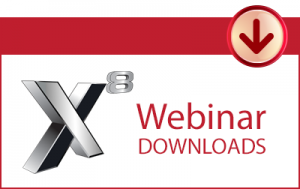 Mastercam has made exciting changes to offer you more than ever with X9. 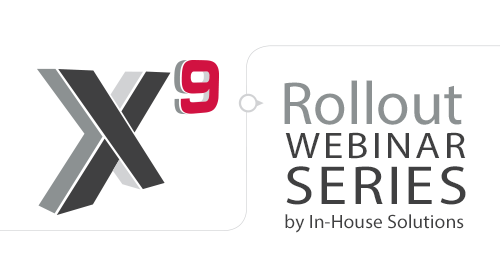 In-House Solutions has prepared this series of four X9 Rollout Webinars to highlight the changes. Click here to read the details on this series. Make the most of your part simulation and verification. Achieve greater efficiency in milling. Simplify your model preparation with Solids Add-on. Lean metrology tools for rapid inspection.